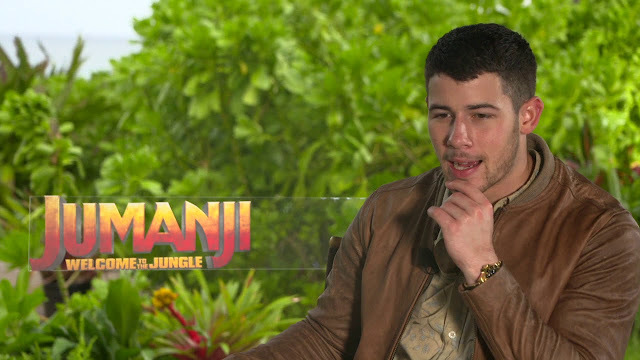 Home / ADAPTATION / CELEBRITY NEWS / Nick Jonas, a Mysterious Gamer in "Jumanji: Welcome to the Jungle"
Nick Jonas, a Mysterious Gamer in "Jumanji: Welcome to the Jungle"
Multi-platinum and Grammy-nominated recording artist, actor, and award-winning songwriter Nick Jonas (Kingdom, Scream Queens) stars in Columbia Pictures' Jumanji: Welcome to the Jungle (in Philippine cinemas Monday, January 8). Alex, portrayed by Jonas, is another player in the game who will either help them in their quest – or be a sign of the danger that awaits them. 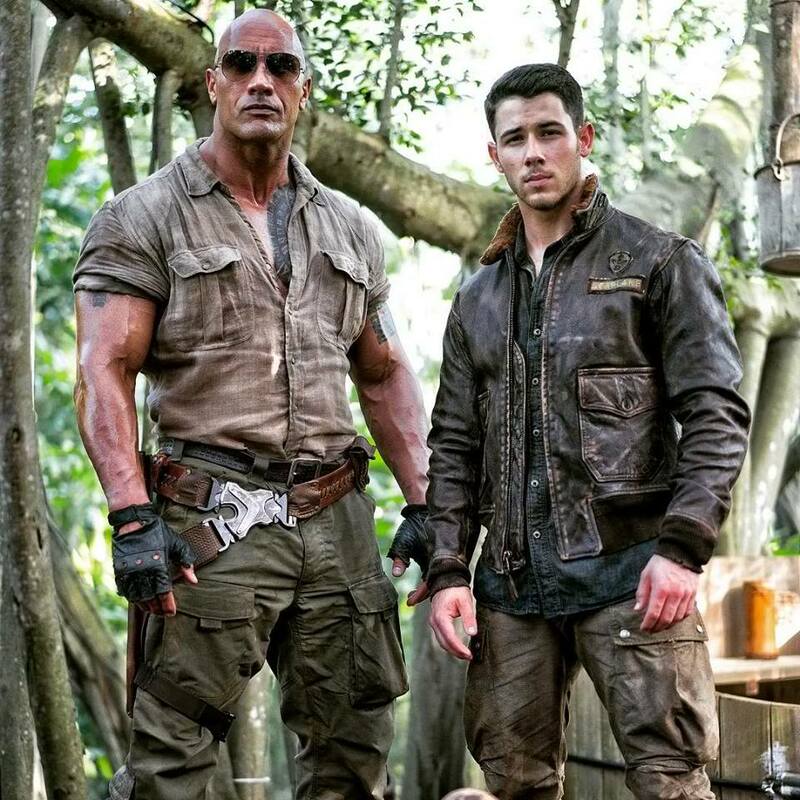 For Jonas' character, an impressive set was built from the ground up to represent his tree house, a refuge that was no movie magic – it was an actual treehouse built around a sprawling Banyan tree and hidden in the jungle foliage. The challenge for this set was ensuring the design, construction and décor for the set was comprised of salvaged or repurposed items from around the island. A recipient of the Songwriters Hall of Fame’s prestigious Hal David Starlight Award, Jonas released his sophomore solo album “Last Year Was Complicated” in June 2016. The album, which included the platinum him “Close” featuring Tove Lo, debuted as the #1 selling album of the week. 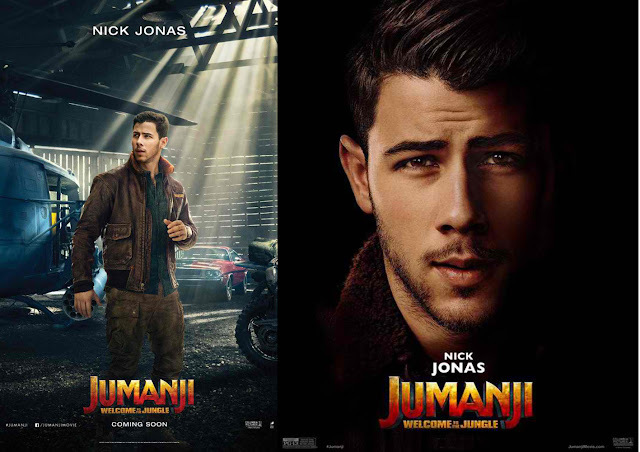 In 2017, Jonas released a new single “Find You” off of his upcoming album. 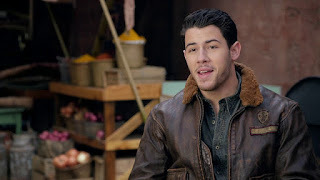 As an actor, Jonas garnered unanimous critical praise for his lead role in the 2016 Sundance Film Festival favorite Goat, which was produced by and featured James Franco. He also appeared in a guest-starring role in Fox’s horror-comedy series Scream Queens. Jonas starred in the gritty television show Kingdom, a mixed martial arts drama that premiered in the fall of 2014.